Annually, we hold our Holiday Fundraiser. Each player is required to sell 30 tickets (45 if two children play for the league). Information is usually sent out league wide around October. Once or twice a year we hold a chicken BBQ. Each player is asked to sell 10 tickets. We will ask for help from players and parents to assist in field preparation, garbage pickup, park cleanliness and with the concession stand. 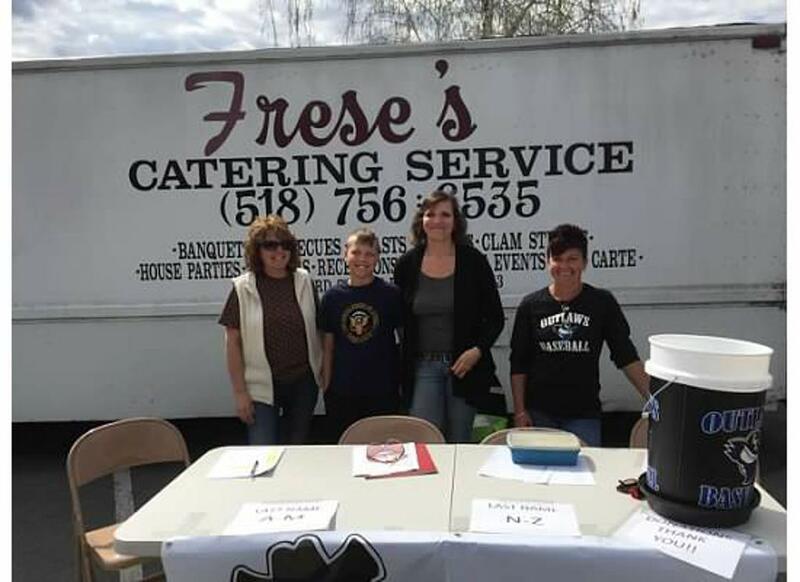 Team “Moms” will help with a concessions schedule for parents to ensure coverage and fairness. Working the concession stand is not an option, it is a requirement each and every game. Each year, the Board of Directors tries their best to keep league fees to a minimum. We believe each child should have the opportunity to play, regardless of financial background. Fundraising is the key to reduced player fees. The organization cannot thank the community enough, for all that they have done for our kids. 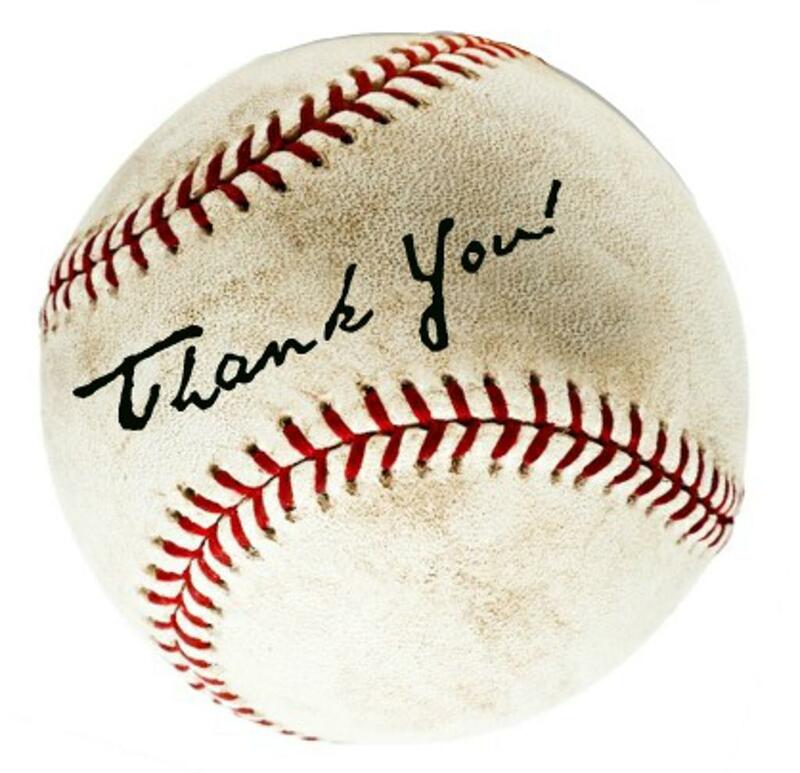 Each year, businesses, our neighbors, and families, have continued to support our children's passion- baseball! The children belonging to this league are given the opportunity that most other kids will never have. These opportunities would not be possible without each and every one of our supporters! 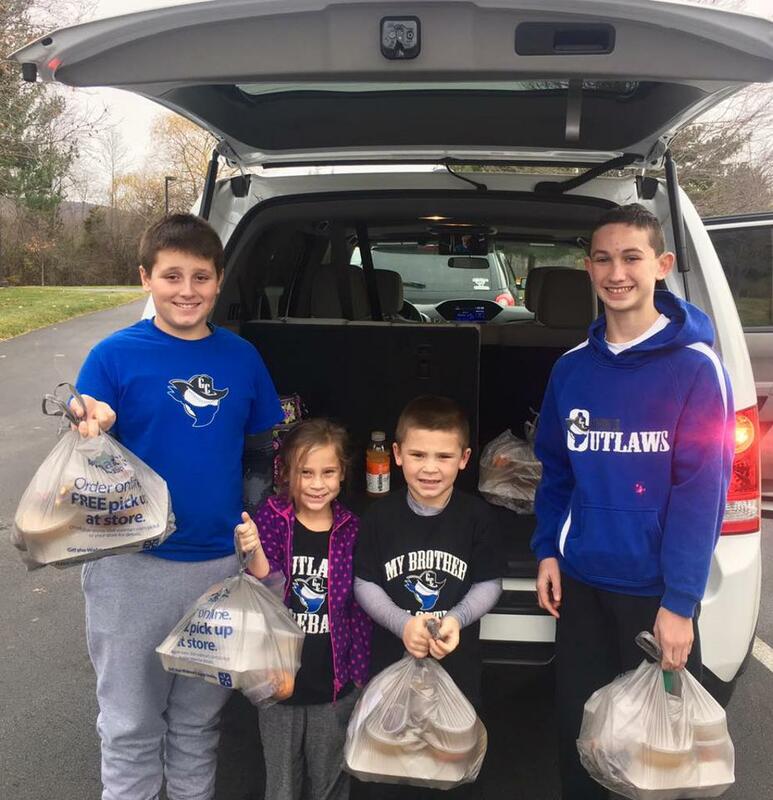 The Outlaws organization believes it is important for our children to give back to the community that has given so much to them. We believe it is important for our children to know, these opportunities are not to be taken for granted. As such, we ask our families to participate in local community service efforts. As an organization, we have held a bake sale for our local food and pet pantries, we've held a pet food drive for the local pet pantry, we have volunteered for Hope's Mission of Greene County, just to name a few. 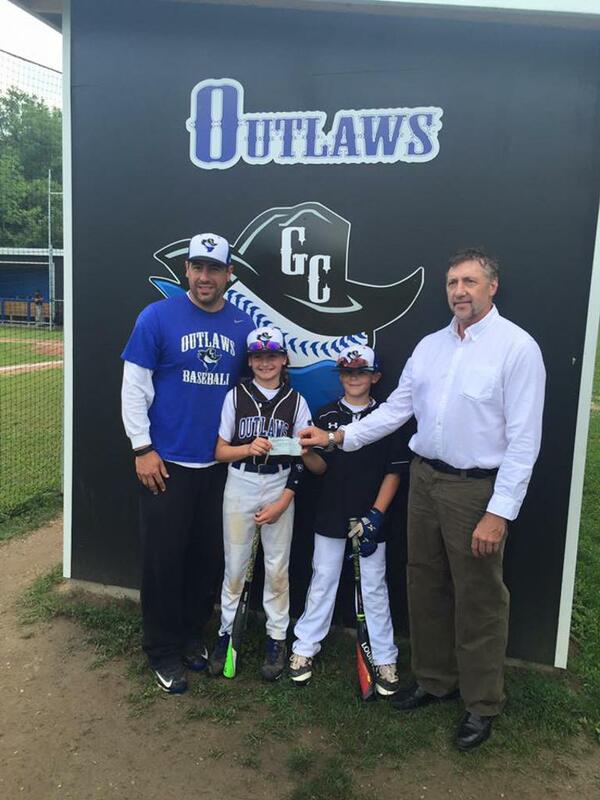 Parents and athletes need to manage their SportsEngine accounts to ensure they get the most out of their Greene County Outlaws Travel Baseball experience during each sporting season. With their accounts properly configured, athletes and their families will receive communications according to their preferences and be able to complete registrations more efficiently. SportsEngine has created a Team Management Guide for Parents and Athletes that will help our members with frequently asked questions about our website and mobile app.